We are the authorized distributor of the following brands. Tableware maker offering life-long designs stand close to our daily lives. Appreciated at many cafes, lifestyle shops and hotels such as Blue Bottle Japan, Four Seasons NY, Tokyo Coffee Festival etc. Drinkware brand which attracts in-trend people. Supports logo printing to create own merchandising. 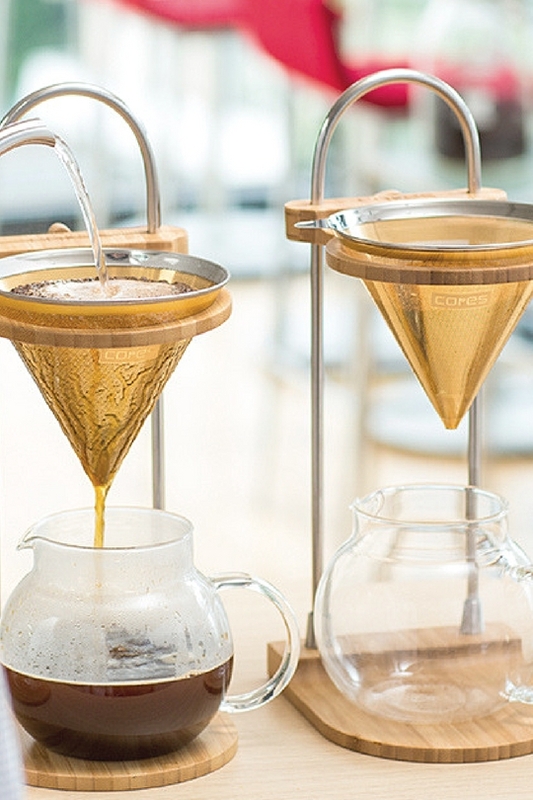 24k gold plated Cores Gold Filter is specially designed for specialty coffee brewing.